 Join Lead The Kingdom by signing up below! Thanks for signing up! Check your inbox for some good stuff. We are a multigenerational movement equipping and calibrating people to lead the kingdom in the earth. You were born for greatness, but your destiny is found hidden in your community. Get plugged in to a family of world changers. The new covenant has given birth to a new understanding of the Kingdom realm. What does it look like when the Kingdom is advanced? It's the sound of one builder that will make wrong things right and put chaos into order. WHAT KIND OF LEADER IS HEAVEN LOOKING FOR? Disciples are not just zealots for personal salvation, but they are apostle-like in that they can carry and unpack the core values of heaven and distribute them into nations. Disciples make disciples, but disciples are also called to disciple nations. When God speaks to our hearts there is new light given to us that allows us to see what has been out of view. It existed before we had light but now that revelation has come to us, what was unseen or hidden by darkness is reveal by the light of revelation.